Blog | Johego | Care. Search. Connect. When I started working on Johego full-time, I was living in West Lafayette, Indiana. Shortly thereafter, I decided to sign up for Indiana’s inexpensive Medicaid program, which was much more difficult than I imagined: I’ve graduated from the University of Illinois at Urbana-Champaign and from Stanford University, and I needed an entire day of undistracted effort to successfully enroll. I can only imagine how much harder it would have been if I were a single, working parent without the benefits of my education and flexible schedule. Since then, I’ve learned that it’s not just members of the general public who struggle to efficiently navigate the social safety net but also nurses, social workers, police officers, and other public service professionals. Such inefficiency can be frustrating to those in need and harmful those who serve them: a feeling of professional inefficacy is one of three primary dimensions of burnout, a widespread occurrence among nurses and social workers. 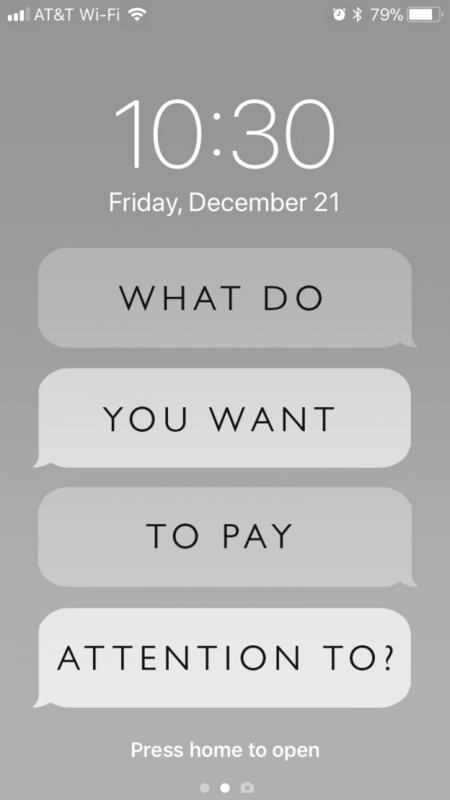 Johego, despite having developed a smartphone application for iOS and Android, is committed to helping combat cellphone addiction. Johego’s mission is to make connecting people in need with essential medical and social services as easy as finding showtimes for movies. Such connections will only occur when people notice and act upon such needs, which requires intellectual and emotional presence. Eliminate notifications for your most commonly used apps (on Android or iOS), especially social media. Uninstall any app you do not strictly need (on Android or iOS), including those services you can access from your desktop or laptop computer — or from your smartphone Internet browser. Place your phone away from you facedown when you are not using it, particularly when you are at work or in social settings. In the meantime, we wish you safe and happy holidays! I am delighted to announce that Johego has released a major update to our smartphone application on iOS and Android, and that we are supporting a browser-based equivalent that can be accessed through a laptop or desktop computer! As with our previous releases, anyone may use our software for free and any verified social or medical service provider may be listed in our directory for free. If you know any social workers, police officers, nurses, teachers, pastors, or anyone else in our coverage area who may be in a position to connect people in need with social and medical services, I encourage you to pass this information along to them. The more people that have our technology literally at their fingertips, the harder it will be for people in need to slip through the cracks. This release would not have been possible without the generous support of Missouri Foundation for Health as well as that of our donors, volunteers, and allies. I want to extend a special thank you to Krushna Kamtekar and Michael Goldman, who joined Johego in January and have been working on this update ever since. As a solo, non-technical founder, I placed a tremendous amount of trust in their ability to strengthen and streamline our technology from the ground up, and I have not been disappointed. In the coming weeks and months, we will continue to build on their great work, expanding to new regions and helping more people more easily find the services they need. Bill Gates observed that “we always overestimate the change that will occur in the next two years and underestimate the change that will occur in the next ten.” I have been thinking a lot about that quote as Johego prepares to launch Version 2.0 of our software in the coming days, and I wanted to use this opportunity to share just how far we’ve come. Two years ago, I had recently completed 16 online courses in data science and full-stack web development, and I was in the middle of Square One Boot Camp, an outstanding entrepreneurship training program based out of the Center for Emerging Technologies. 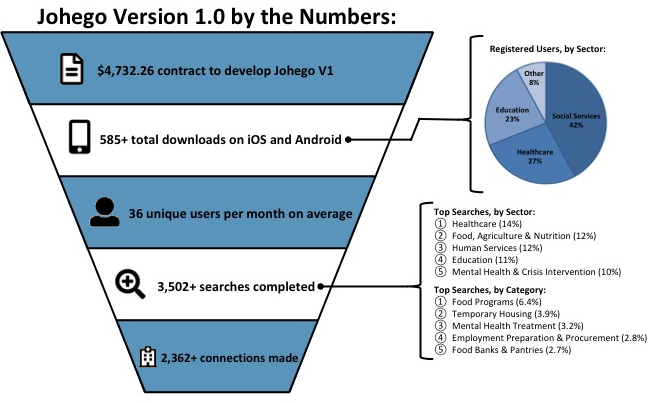 A few months later, Johego secured a $4,732.26 contract with Families and Communities Together to develop, pilot, and release a smartphone application on iOS and Android to help social workers, nurses, and other public service professionals in Northeast Missouri more efficiently connect people in need with social and medical services, such as overnight shelter and addiction treatment. Check this box to sign up for our email list. We are proud of our accomplishments over the past two years, and we are so excited to begin a new phase in our development. Thank you to everyone who has supported us along the way. Google Cloud Computing credits, which we will be using for our machine learning, natural language processing, and speech-to-text conversion activities. Google Ad credits, which will help us drive traffic to our website and increase downloads of our smartphone application on iOS and Android. Recruiting assistance through the Hire by Google platform, which will help us grow our team. Invitations to various online and in-person training courses and networking opportunities. 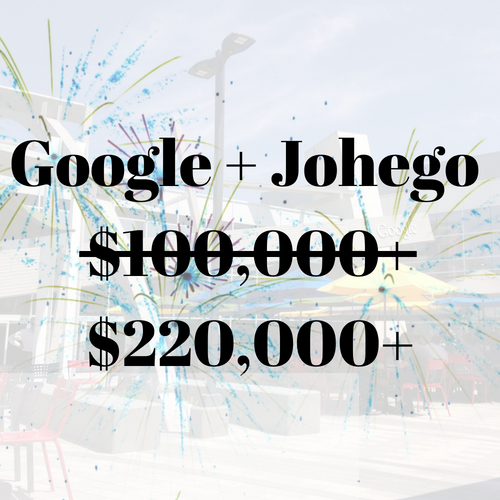 As with our donations from Heroku and Amazon, we were able to secure the donation thanks to connections we made through StartX, the global business accelerator Johego is participating in this summer. With only one week left in the program, I’m excited to see if we can secure any other partnerships! Good news! 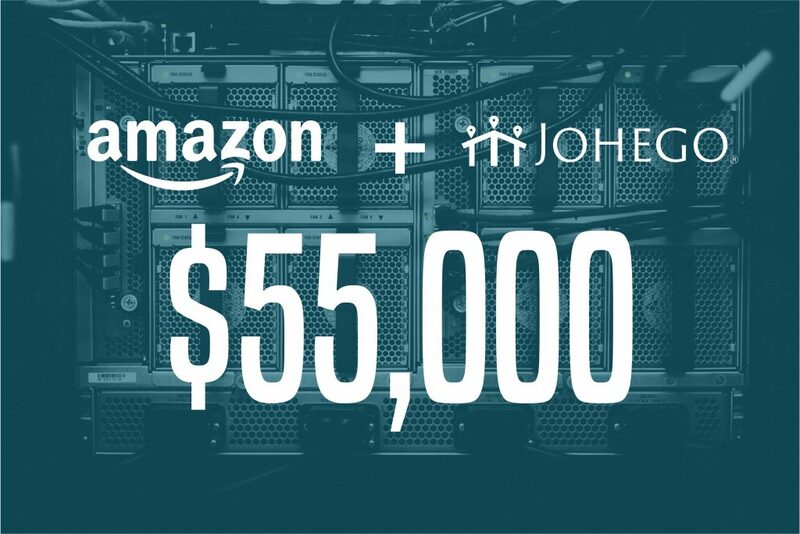 Johego just received $55,000 in free credits and technical consulting services from Amazon, which is the largest provider of cloud computing services in the world. 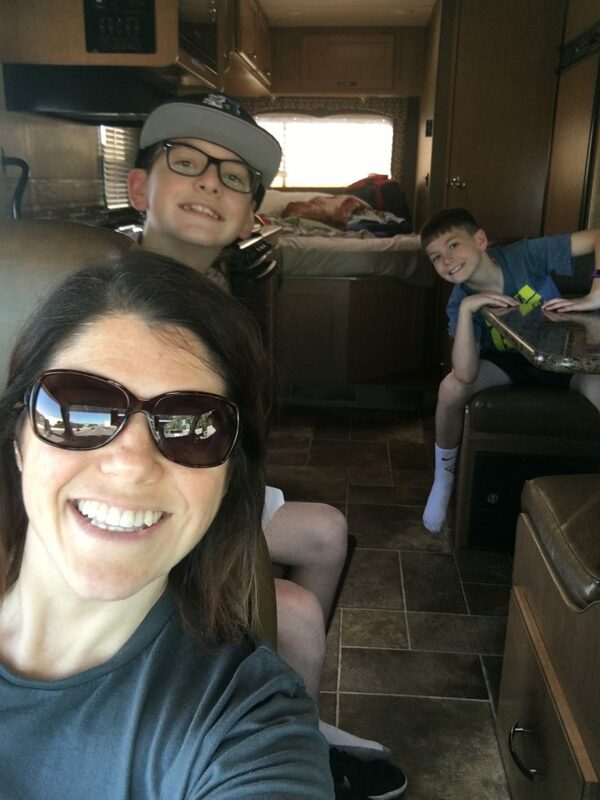 As with our grant from Heroku, we were able to secure the donation thanks to connections we made through StartX, the global business accelerator Johego is participating in this summer. With only a few weeks left in the program, I’m excited to see what other partnerships we can secure! I will be sure to keep you posted! GREAT news! 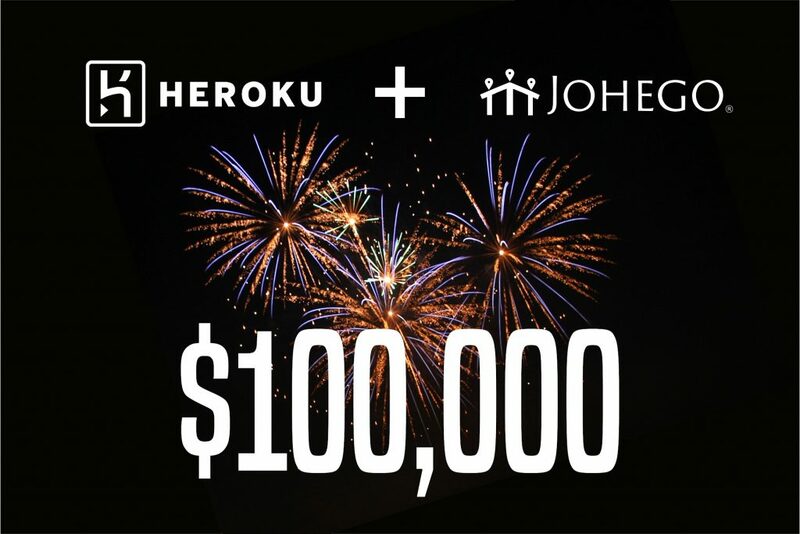 Johego just received $100,000 in free credits from Heroku, whose platform-as-a-service we use to host the server that runs our smartphone application. We were able to secure the donation thanks to connections we made through StartX, the global business accelerator Johego is participating in this summer. I’m excited to see what other partnerships we can secure during the rest of the program! Happy 4th of July, everyone! 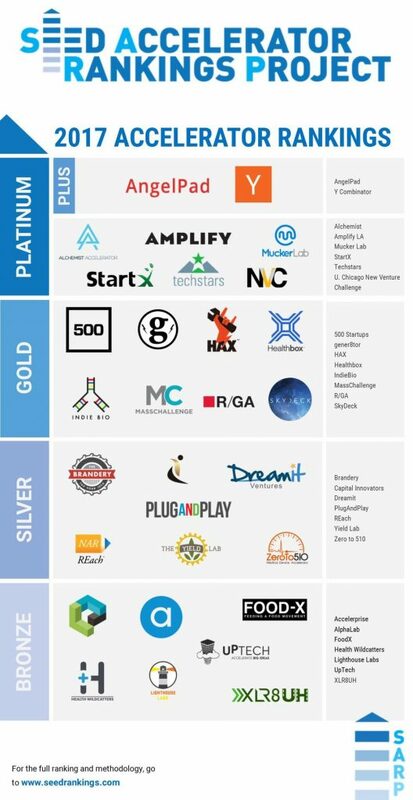 I am absolutely thrilled to inform you that Johego was accepted into StartX, one of the top three business accelerators in the world! The admission process for StartX is highly competitive, with only 8% of applications accepted. I will be joining StartX in Palo Alto, CA during their Summer 2018 cohort, receiving one-on-one mentorship from top Silicon Valley tech entrepreneurs, customized educational programming, fundraising support, and more. In the meantime, our data engineer Krushna and our frontend developer Michael will continue their work in St. Louis developing version two of our software, which is scheduled to launch this summer in Northeast, Central, and Southwest Missouri. StartX describes itself as “an educational non-profit that accelerates the development of Stanford’s top entrepreneurs through experiential education and collective intelligence.” I could not be more excited to participate. 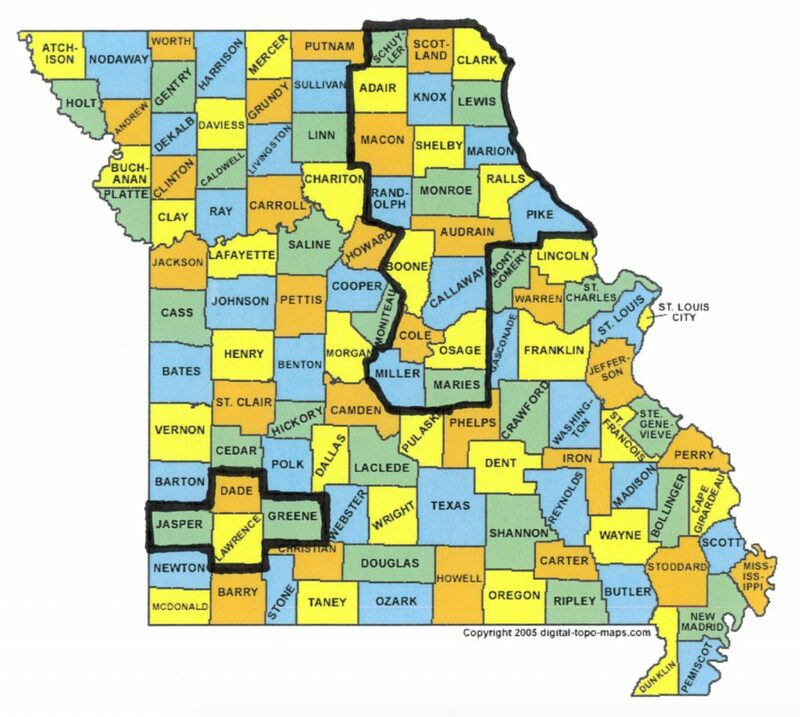 Expand and refine our app to include additional transportation providers located in Northeast Missouri. Integrate Uber and Lyft functionality with our app to enable users to request rides to service providers listed in our directory. Complete a public information campaign through various social and community media for the aforementioned transportation features to be made available through our app. Conduct a frequency analysis of one year of OATS ridership and service denial data to inform future federal and foundation grant applications for sustainable expansion of transportation service and ridership in Northeast Missouri. 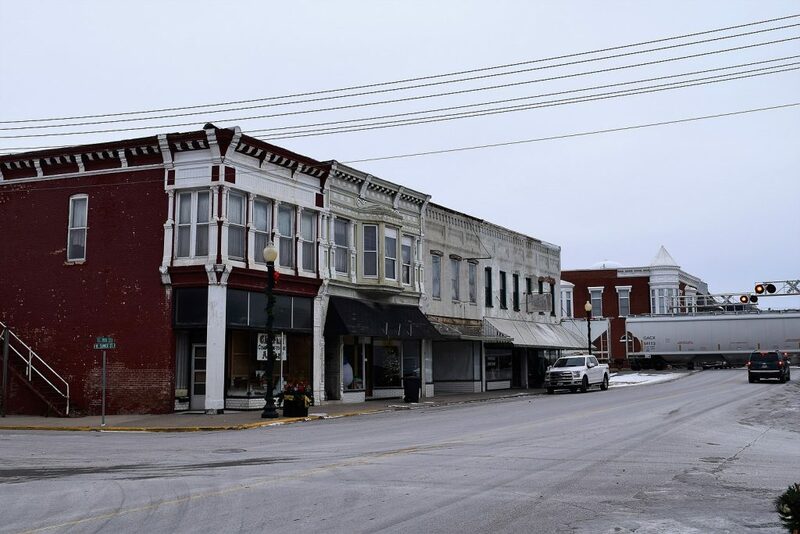 During a series of community-based asset-mapping activities during late 2017 and early 2018, public service professionals from throughout Northeast Missouri identified transportation as a critical social determinant of health, affecting not only access to healthcare resources but also employment, social opportunities, and more, particularly for the poor and the elderly. We will keep you posted as this project progresses. I am particularly excited to see how Johego’s software can be modified to help address these issues. In the meantime, I look forward to sharing other significant updates as they occur.